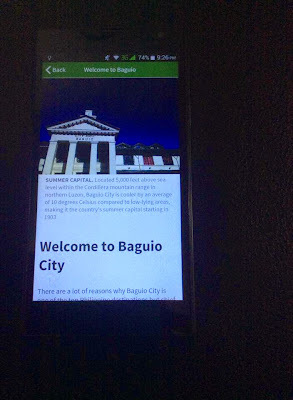 Gone are the days when you need to wait for family or friends to tell you where to go and stay in Baguio and what are the things that you can do there. 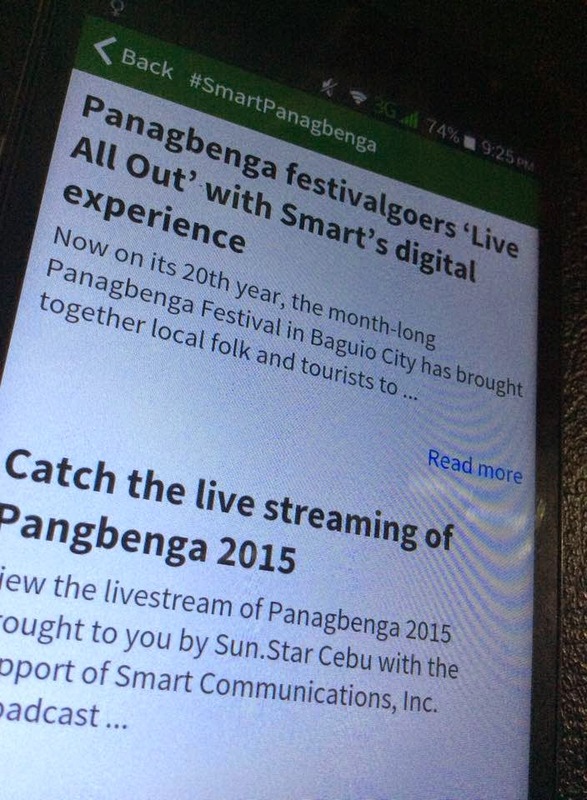 Now, you can explore Baguio at your fingertip without bothering anyone. Really. Baguio Guide App is a mobile application that allows you to explore Baguio. Setting up the Baguio Guide App on your Android phone is easy. 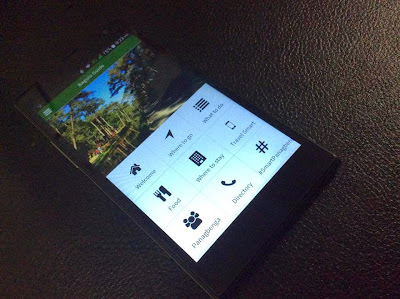 Simply go to "Play Store" and then download the app on your phone. 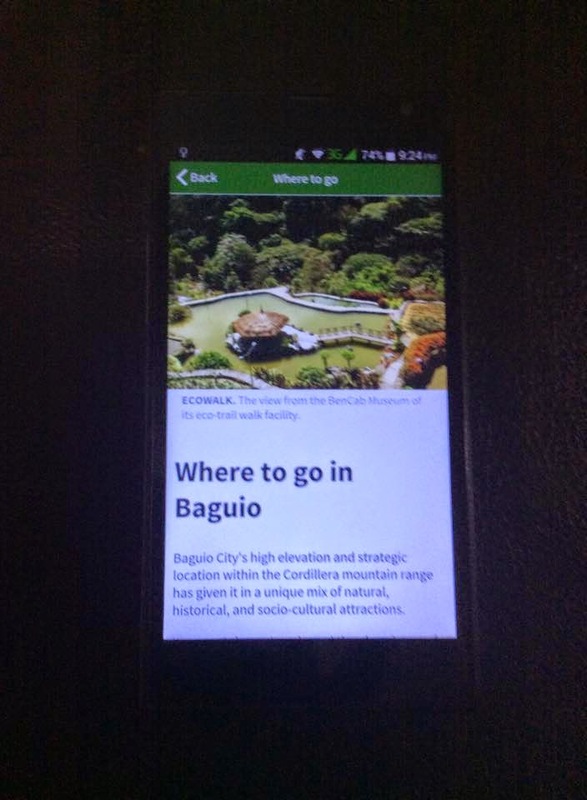 Once downloaded, your Baguio Guide App will appear on your phone's screen like this (see photo below). Where to go in Baguio. 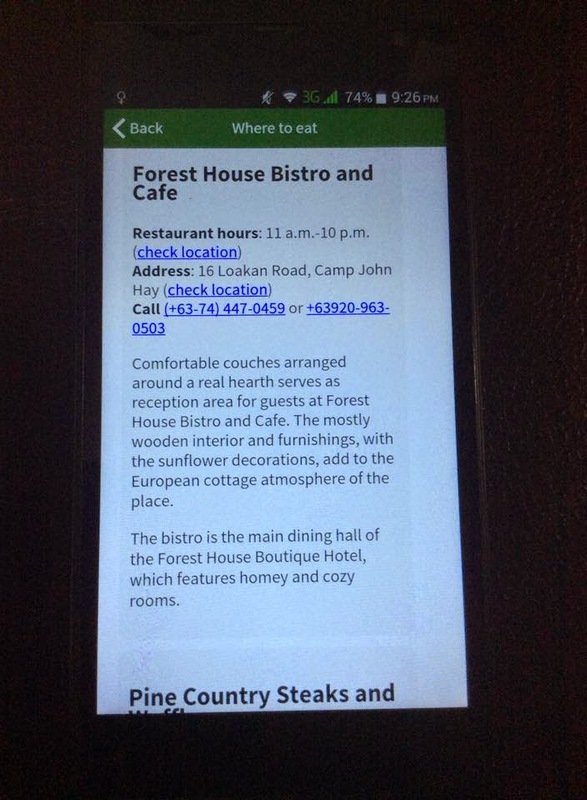 List of places to visit (museums, parks, etc). 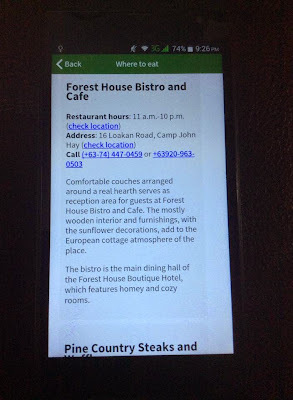 Where to eat. I think this is my favorite part of the Baguio Guide App- hahaha. 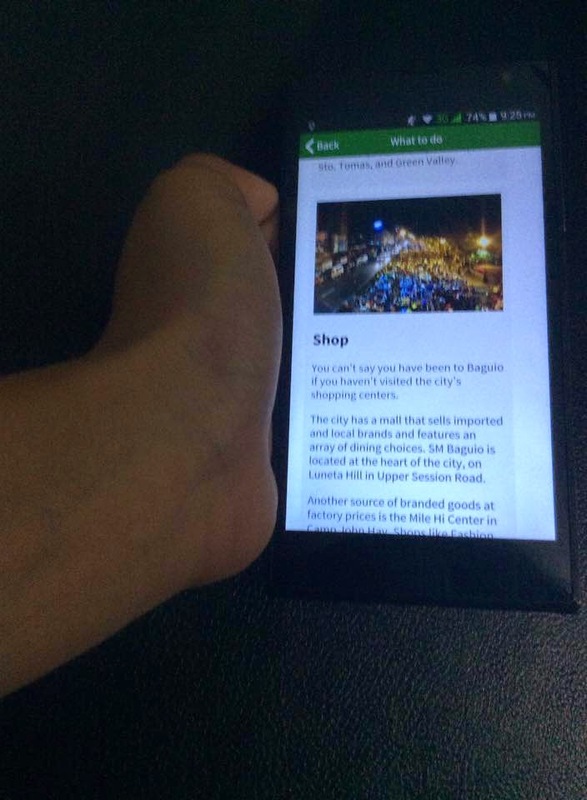 You can now plan itinerary on your next Baguio trip by simply using the Baguio Guide App. This app is really a time-saver.